For a band like The OBGMs, the main barometers for success are their brevity and their power. That’s true for most of the Canadian punk scene in which they find themselves, but for this quartet, it proves itself to be even more true. Their roots stem back to the Toronto hip-hop scene of the late 2000s, and since transferring to a blunt, raucous punk sound after frontman Densil McFarlane began teaching himself guitar, the primary expectation for this self-titled debut is to combine the energy of those two genres, as well as hitting with a force also fitting of both. In that regard, the band do a good job on this album too, even if the formula is so simple there’s barely anything to praise or criticise at length. In the case of the latter, it’s a too slight of a listen, and the only real movement in sound kills much of the momentum at the very last minute with the lukewarm folk of Paranoid Paranoia. But above that, The OBGMs have a sharpness and directness to connect on a very visceral level. That’s not a surprise considering the clear influence from fellow Canadians PUP and The Dirty Nil, but there’s also the sort of garage-rock that trades out subtly and nuance for volume in the vein of Slaves, and on a track like Beat Up Kidz with its unpolished, lo-fi crackles, the combination works. It would be nice to see those hip-hop origins come through with a bit more presence here, but it’s manifested in the taut drumbeats of House and the quicker, more explicitly flowing vocal cadence of Ijustwannaluvuallthetime in interesting ways that doesn’t feel forced or cumbersome. And considering how lean and sharp this album is, not even close to clocking the half hour mark with McFarlane’s fuzzed-up shouts pushing it forward at an even greater rate, that’s definitely for the best. In all cases, The OBGMs’ rawness – both in the therapeutic quality of its writing and the gristle that comes in how it’s all delivered – is one that feels natural rather than stylised. Where the majority of garage-rock bands seem to think that getting rid of the polish will be the sole thing to push them forward, there’s actual depth and weight here, a very clear standout quality. And while the final product isn’t exactly a world-beater just yet, The OBGMs still have more to offer than what’s on the surface, both on this album and in the future. 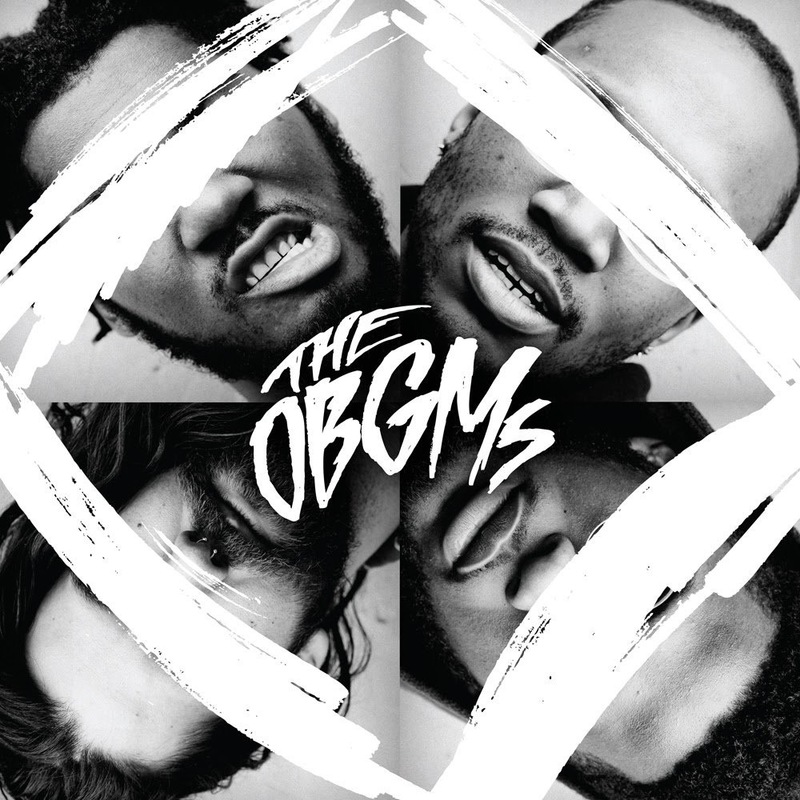 ‘The OBGMs’ by The OBGMs is released on 8th September on Black Box Records.